You want a robot voice, a daft-punk-funky-groovy voice effect, you want it you need it. you need a vocoder ! 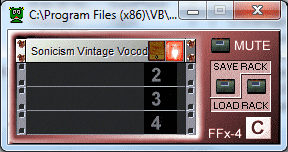 For quick and dirty vocoderization, you can set up Wavosaur with some cool freeware plugins and get the job done. voice with the vocoder ! note that the plugin is in DirectX format! but no problem, you can use it in Wavosaur, we’ll give all the process in this post. 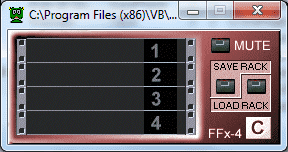 To use sonicism vintage vocoder you must first install a DX to VST wrapper. The FFX4 DX-VST rack by Vincent Burel is what you need ! 10) tick the “Processing” checkbox in Wavosaur if you want to hear in real time how the plugin affect the voice. 12) click “Apply” to process your voice sample. 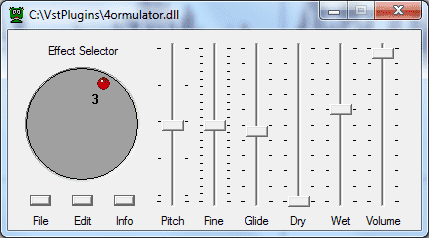 If you want to use the 4ormulator vocoder, you can directly use the VST version, so you can skip the steps with the DX to VST wrapper. 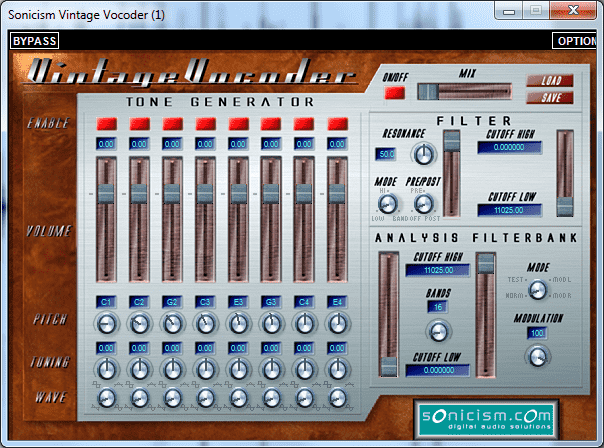 This entry was posted in VST plugins, Wavosaur and tagged effects, freeware, vocals, voice on 19 August 2013 by Wavosaur. Can i sound like 80’s funk with this vocoder ?